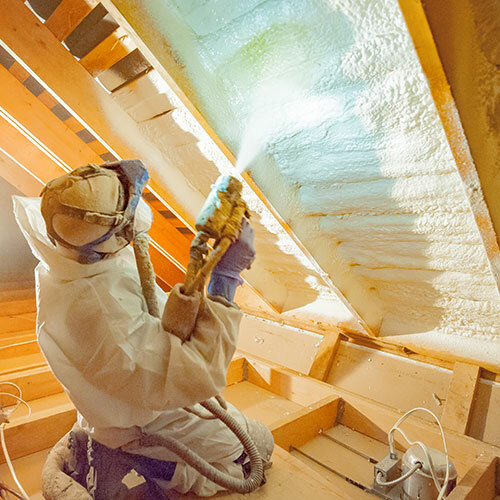 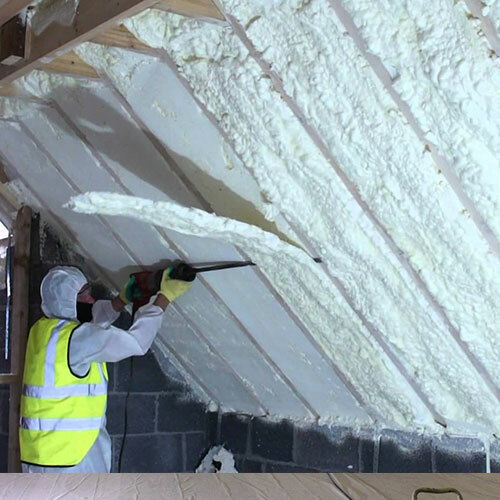 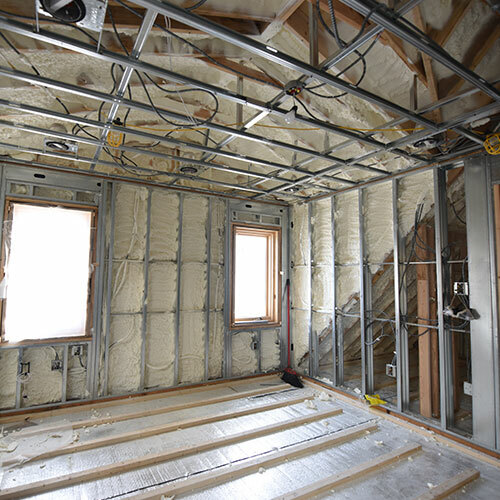 Foam Insulation Solution can help you maximize the comfort of your home or business while reducing your monthly energy bills by installing spray foam insulation throughout your walls, attic space, and flooring. 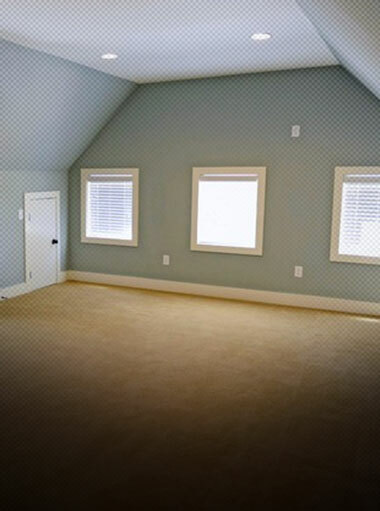 We offer a broad range of service for both residential and commercial properties in Manhasset. 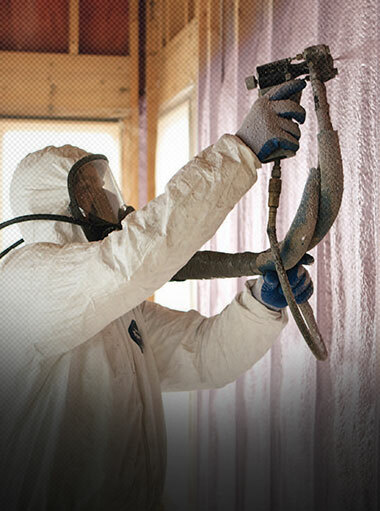 Our services extend to several areas across New York and New Jersey. 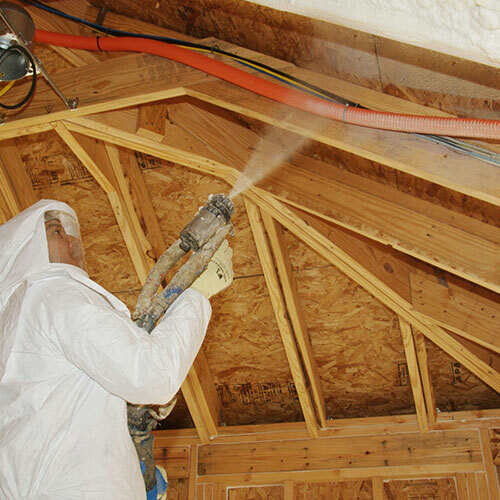 We are licensed and certified in both states and have several years of professional experience in the spray foam industry. 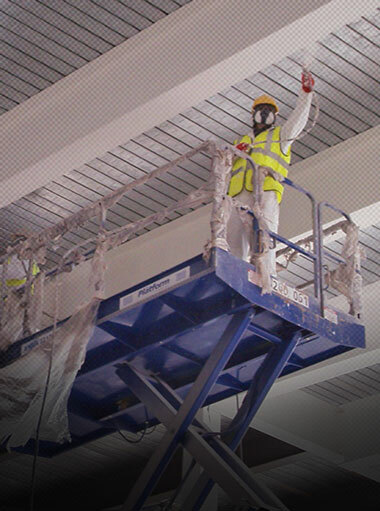 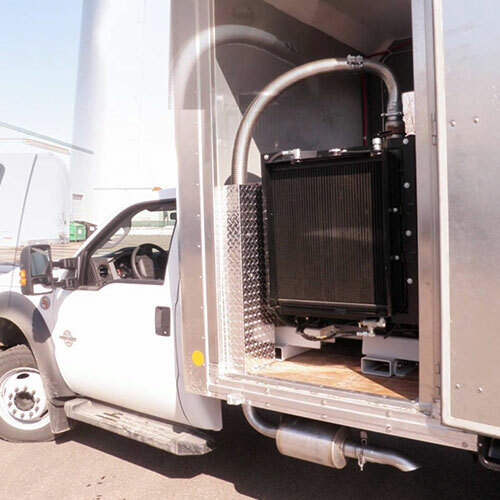 We have both the equipment and the manpower needed to perform both small and large-scale jobs. 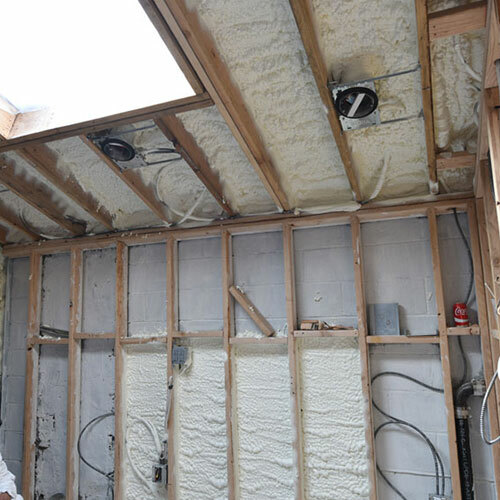 When it comes to insulation, there's no sense in wasting your time hiring sub-par contractors with poor quality products. 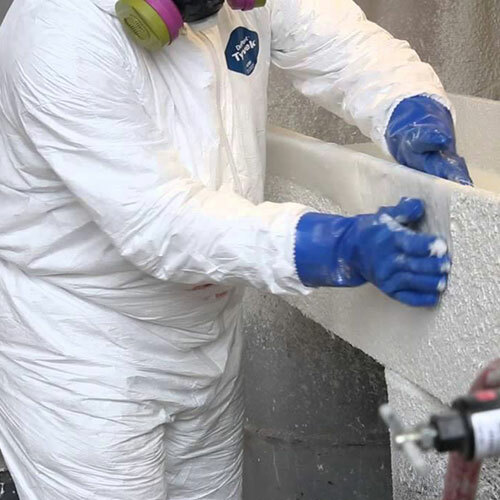 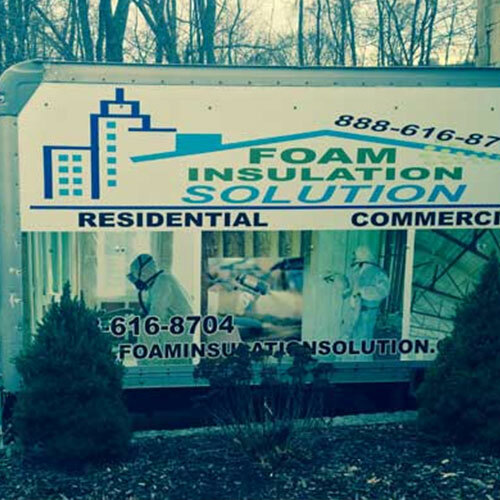 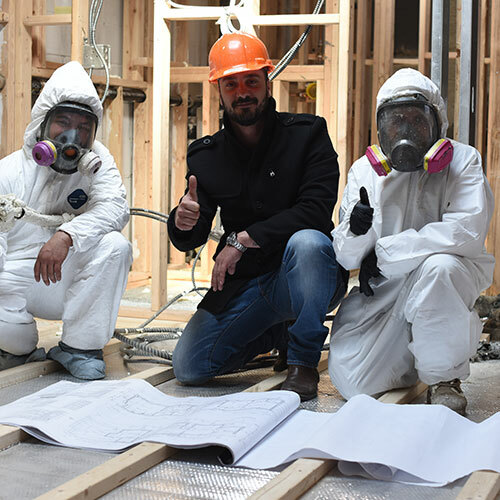 At Foam Insulation Solution, our goal is to provide you with superior insulation materials combined with impeccable service that you can rely on. 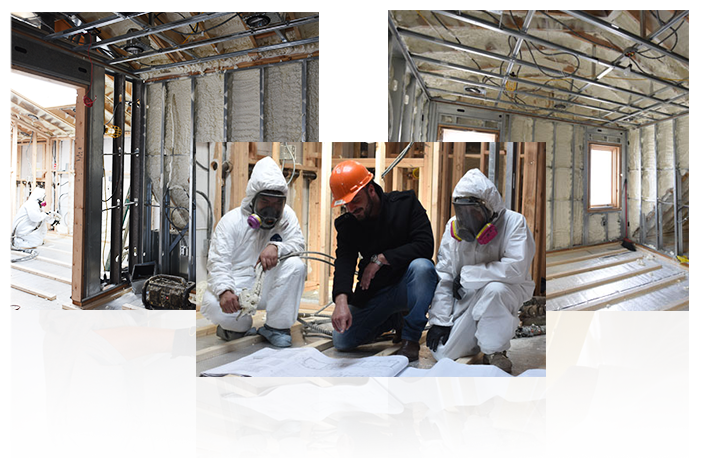 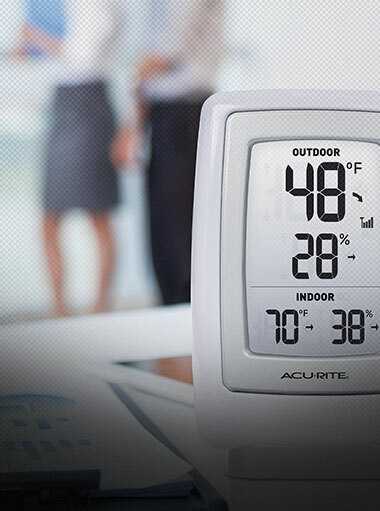 Contact us today and let us help walk you through every phase of your next installation project. 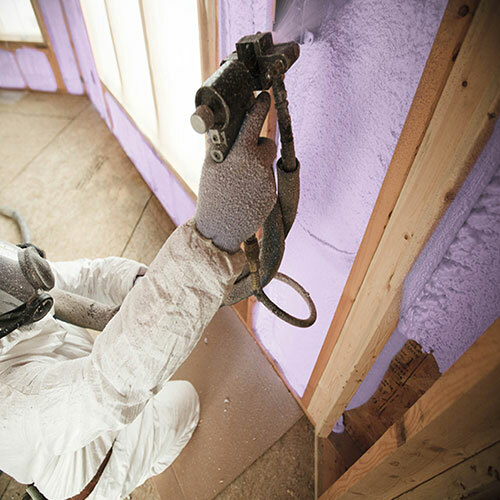 We're here when you need us! 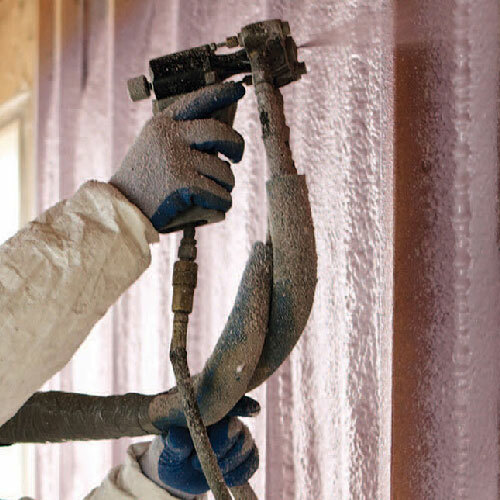 •	Aids contractors in sealing those hard to reach cracks and holes. 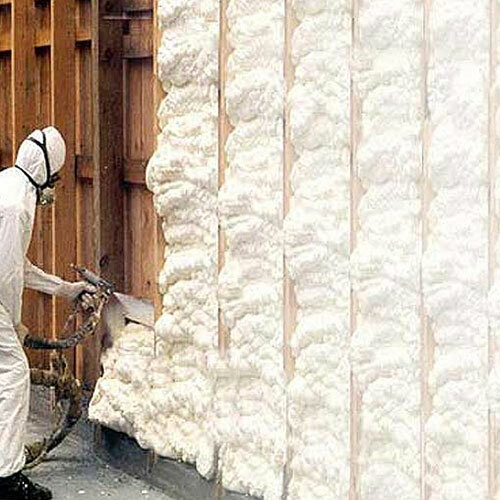 Spray foam has a much higher R-value rating per square inch than any other type of standard insulation. 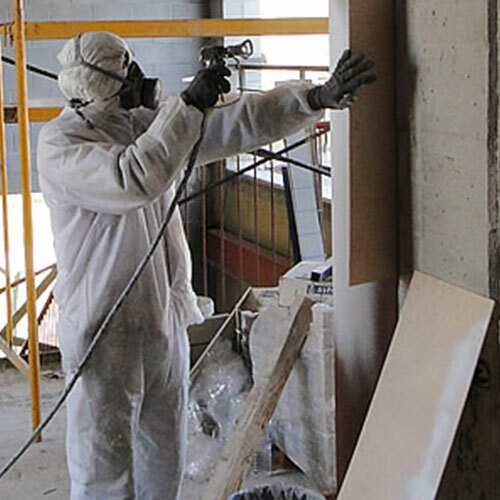 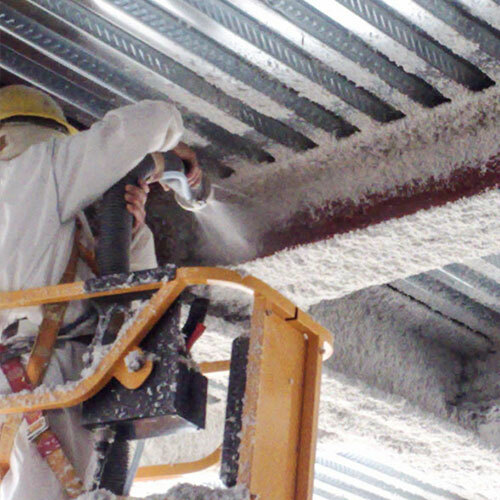 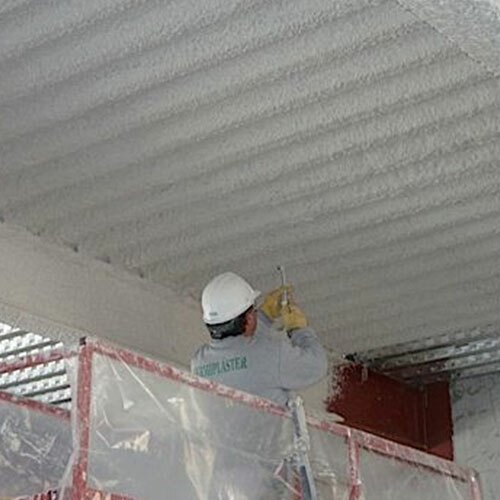 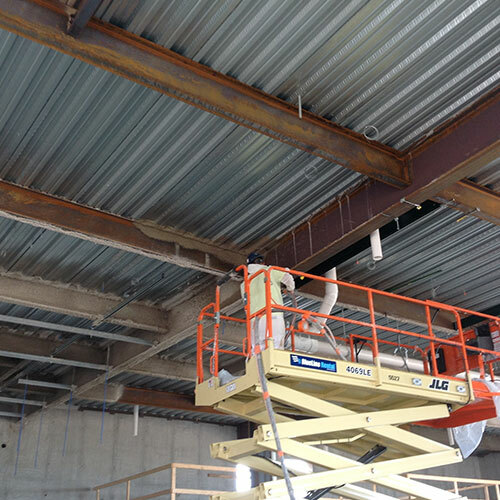 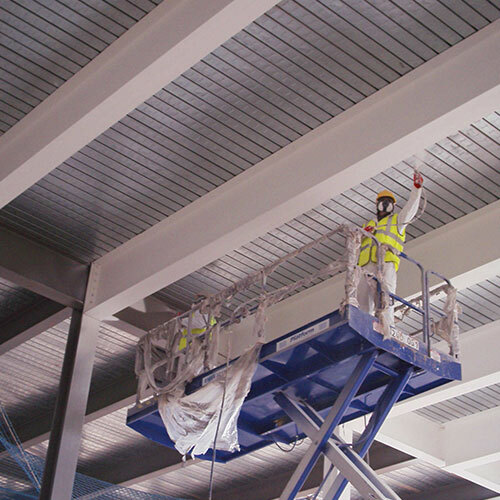 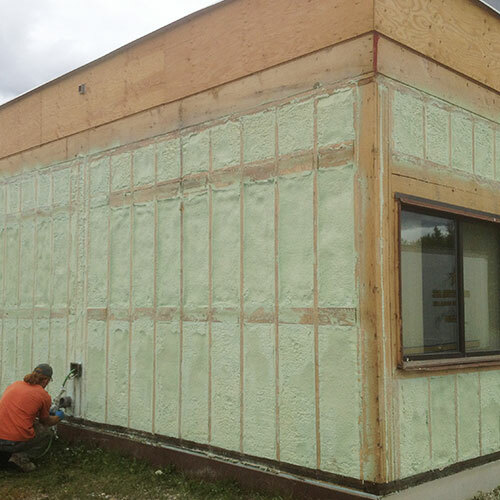 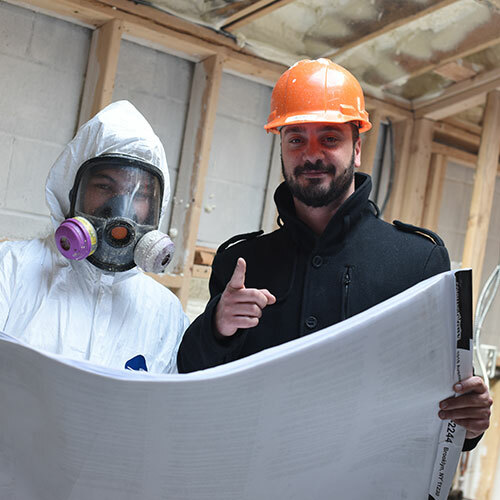 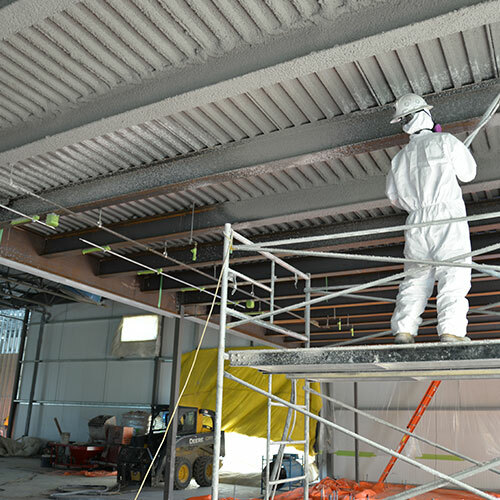 Because of its ability to insulate all building all the way around, it is often used in a wider range of applications such as sound proofing, fireproofing, steel beam insulation, and spray applied fireproofing. 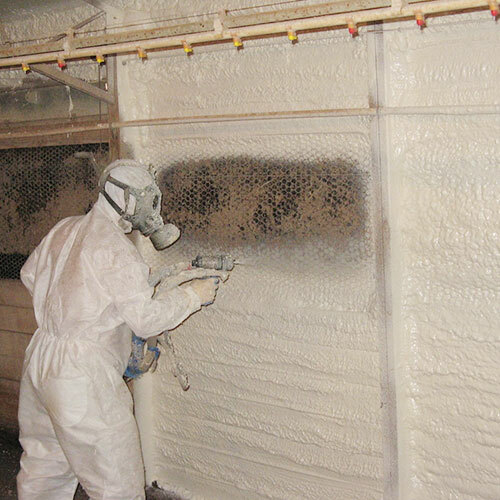 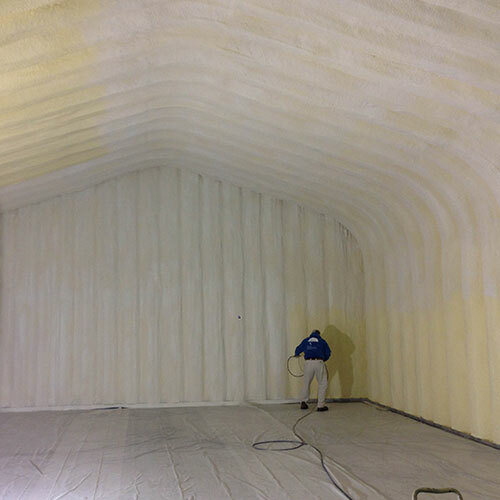 Spray foam seals and insulates any area simply by applying it straight from the sprayer. 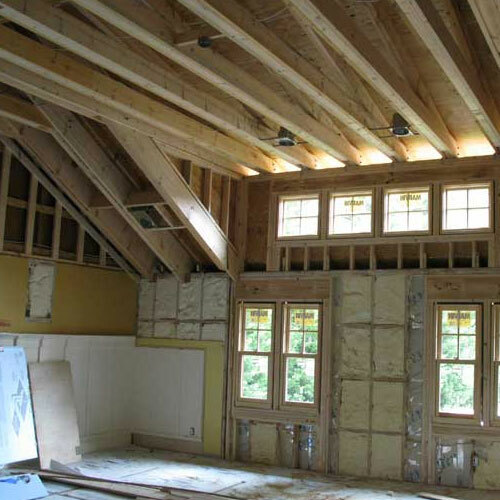 Its ability to expand and fill gaps and cracks make it a versatile product. 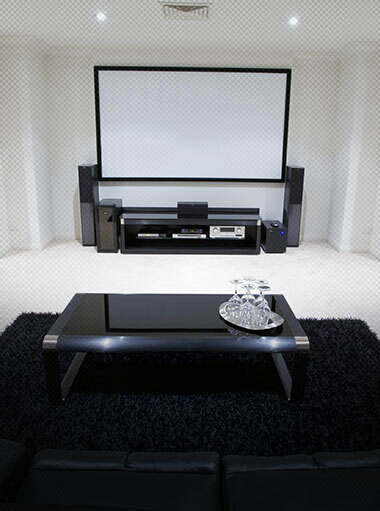 It retains its seal because of its super-adhesive properties. 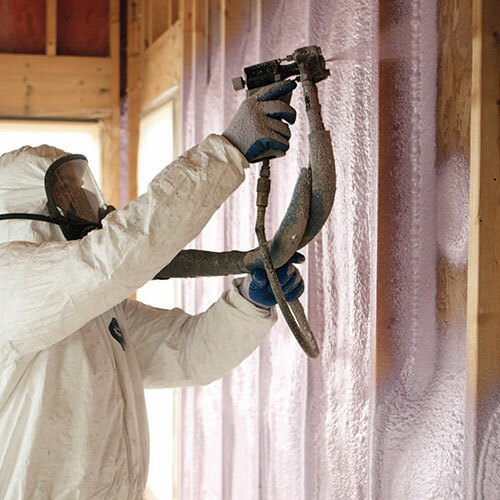 Moisture can penetrate fiberglass and cellulose insulation, but spray foam completely blocks it by creating a solid wall. 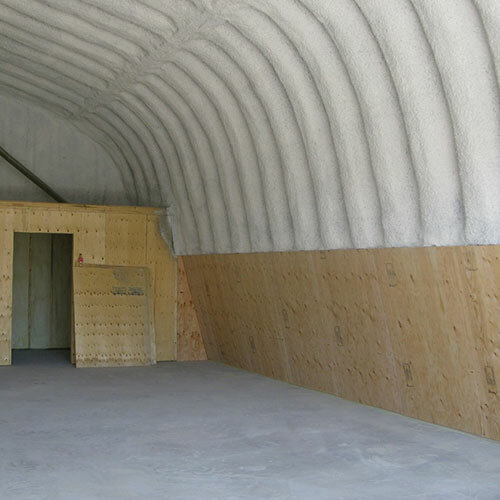 Its closed cell structure prohibits water from being absorbed into the material.